While the growing threat of nuclear war is largely treated as a tertiary concern by many Americans, efforts are underway to revive a once powerful movement. When I was a young teenager, I would venture down to the basement where my father had his desk. He’d be plugging away at letter writing, or working on a talk or article. I’d wait quietly by his side for a few minutes before interrupting him to say goodbye, on my way to the movies or to meet up with friends. I’d nod. I knew where this was going. “It’s three minutes to nuclear midnight, and you are going out with your friends?” he would tell me. I could feel his disappointment at my waste of time and money, his incredulity at my hard heartedness or thick headedness. His comment was a reference to the Bulletin of the Atomic Scientists’ Doomsday Clock, which — aside from symbolizing the threat of global annihilation — cast a long shadow over my social life as a young person. Over time, however, as the clock began to tick backward, my dad and I had fewer of these awkward geo-political disagreements over the ways in which I spent my “free” time. When I was 14, in 1988, the clock had moved back to six minutes to nuclear midnight — the result of the United States and Soviet Union signing a treaty banning intermediate range nuclear missiles. By 1990, the Berlin Wall had fallen, Soviet states had begun breaking away from the USSR and the clock had moved back to 11:50 p.m. The next year, it ticked even further back to 11:43, as the Cold War officially ended and the United States and the Soviets made deep cuts to their nuclear stockpiles. Seventeen minutes to nuclear midnight: Enough room to breathe and plan and work towards total nuclear abolition. 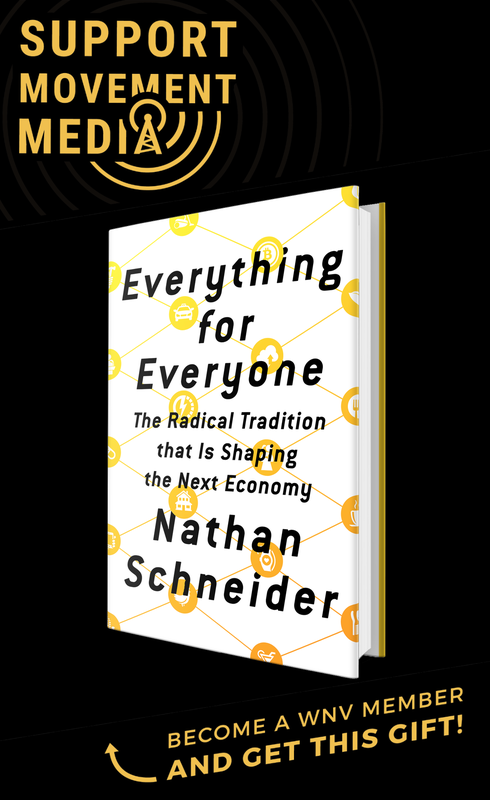 Anti-nuclear activist and journalist Jonathan Schell wrote beautifully about what he called the “Gift of Time.” The world was still alive and vibrant, we had survived the superpower showdown without a globe-destroying, mutually-assured exchange of nuclear fire power. For me, this gift of time meant not having to defend my movie watching before the Bulletin of the Atomic Scientists and my father. Back in the day, wise citizens were out in front of the nuclear issue in a major way. Throughout the 1960s, ’70s and ’80s, millions of people in the United States were engaged in anti-nuclear activism and advocacy. There were multiple national organizations that supported and coordinated those activities. Here are just a few highlights: In 1961, 50,000 women marched as Women’s Strike for Peace in 60 different cities to oppose nuclear weapons and above-ground testing. Throughout the 1970s, activists focused on the Seabrook Station Nuclear Power Plant in New Hampshire. In May 1977, more than 1,400 people were arrested there — 500 of whom were jailed for nearly two weeks. The next year, 12,000 people showed up to the protest. The banner event of the anti-nuclear movement was June 12, 1982, when one million people came to New York City’s Central Park during the United Nations Special Session on Disarmament to call for an end to nuclear weapons. Two days later, simultaneous actions were held at the U.N. Missions of all the nuclear armed states, resulting in the arrest of 1,700 people. Throughout the 1980s and 1990s, the Western Shoshone people welcomed more than 500 demonstrations involving nearly 40,000 people in opposition to nuclear weapons testing on their indigenous lands at the Nevada Test Site. In the 2000s, the most covered anti-nuclear story was the Transform Now Plowshares; a 2012 breach of the Y-12 National Security Complex in Tennessee (also known as the Fort Knox of Uranium) by a trio of Catholic peace activists, including an 82-year-old nun. This is such an impressive and abbreviated list. The international scene was also dynamic, with millions of activists across Europe and beyond fighting for a nuclear free future over this same time period. Trying to capture this breadth, historian Lawrence Whittner wrote a three-volume series called “Struggle Against the Bomb.” His works were published over an eight-year span and total more than 1,800 pages, but a condensed version was published in 2009. Most people my age and younger in this country aren’t really afraid of nuclear weapons. They are background noise; a tertiary concern after other more pressing issues take our attention. We see nuclear weapons mentioned mostly on television and the movies as plot devices, shadowy threats or ticking bombs that are defused at the last minute (with key bits of information extracted from the bad guys by torture just in time). But the issues raised by nuclear weapons haven’t changed all that much. There is still a preponderance of world-killing power concentrated in just a few hands — the United States and Russia hold more than 90 percent of all nuclear weapons — who along with three other major nuclear powers in France, the United Kingdom and China make up the P5, or the five permanent members of the U.N. Security Council. Russia and the United States toggle back and forth between having a slight advantage, depending on who is counting what kind of warhead. The three others have been 200 and 300 nuclear warheads. There are four other countries — India, Pakistan, Israel and North Korea — that possess nuclear weapons, a few hundred between them. These four are outside of the Nuclear Non-proliferation Treaty, which struck a bargain between world powers with nuclear weapons and the rest of the world. In the NPT, the P5 committed to nuclear disarmament and pledged to share nuclear power capabilities with the rest of the world, in exchange for other signatories not pursuing nuclear weapons technology. That is the heart of the hundreds of pages of the treaty. Iran was convinced to give up its nuclear weapons program by the Obama administration — a delicate set of agreements that Trump’s bombast is now endangering. Between them, nearly 30 years after the end of the Cold War, the nine nuclear states have nearly 15,000 nuclear weapons, each one many times more powerful than the bombs dropped on Hiroshima and Nagasaki in 1945, which killed hundreds of thousands almost instantly. Nikki Haley, President Trump’s ambassador to the United Nations, walked out of the meetings early, saying, “As a mom and a daughter there is nothing I want more for my family than a world with no nuclear weapons … But we have to be realistic. Is there anyone that believes that North Korea would agree to a ban on nuclear weapons?” This statement underlines the stalemate, with many experts arguing that North Korea was able to acquire nuclear weapons because the big powers’ continued to cling to their nukes even after signing treaties pressing their intentions to disarm, because nuclear weapons continue to be a currency of power on the international stage. “Ban the bomb” can break this paralysis. While most of the other nuclear states joined Haley and the United States in her walk-out, the majority of the world’s governments will negotiate a ban on nuclear weapons at the United Nations in June. 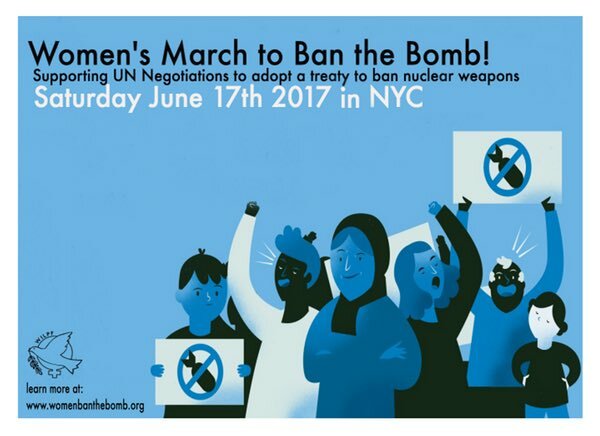 In support of the “ban the bomb” process, the historic Women’s International League for Peace and Freedom, or WILPF — along with many partners — are calling for a Women’s March and Rally to Ban the Bomb on Saturday, June 17. The organizers hope it “will bring together people of all genders, sexual orientations, ages, ethnicities, abilities and backgrounds” in New York City and across the world. And while the United States is not part of the negotiations at this stage, some members of Congress are working on a resolution to express their concerns about Trump’s finger on the nuclear trigger. HR 669 and SR 200 seek “to prohibit the conduct of a first-use nuclear strike absent a declaration of war by Congress.” Both resolutions were introduced by Rep. Ted Lieu, D-CA, and Sen. Ed Markey, D-MA, and provide another avenue for education and mobilization. This renewed spirit of nuclear resistance could not come at a better time. The president is showing a disturbing lack of knowledge about our current nuclear footing, saying that the United States needs to build up our nuclear weapons capability and be “at the top of the pack.” We are at the top of the pack, and it is costing us dearly. The United States is in the midst of a $1 trillion modernization of its submarines, bombers, ballistic and land-based missiles over the next 30 years, which was initiated under the Obama administration. Current U.S. nuclear forces consist of submarines that launch ballistic missiles, land-based intercontinental ballistic missiles, long-range bomber aircraft, shorter-range tactical aircraft, and the nuclear weapons that those delivery systems carry. According to the Congressional Budget Office, current plans to sustain and upgrade the U.S. nuclear arsenal will cost $400 billion over just the next 10 years. Our nuclear arsenal is not hurting for money, and it is not being negotiated out of existence. What’s more, this is all happening at the same time as the president submits a brutal budget proposal that would see major cuts to just about every social good. I think my father would say “amen” to that. He’d pray that tens — if not hundreds — of thousands join the call to “ban the bomb.” But he’d also recognize something new at work here: women leaping into leadership, motivating with joy, possibility and vision — rather than out of existential fear. As someone raised in the shadow of the fearsome ticking of the Doomsday Clock, I’m grateful for a reminder of all we are working for instead of just what we are up against. Philip Berrigan wouldn’t argue with that, even if he might still ask me to consider what time it is. 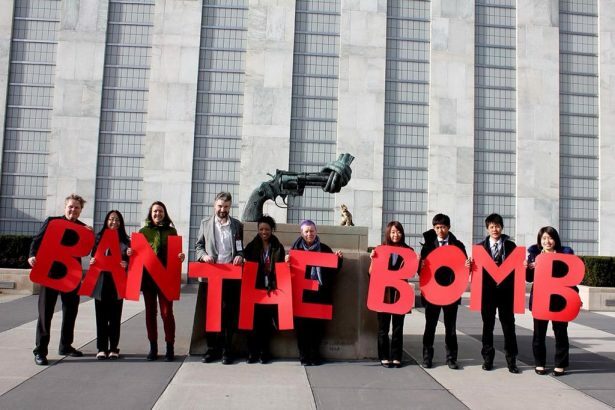 What will it take to ban the bomb? Self evidently conventional political process is not going to get the job done. But if you can think outside the box, and change the conversation, the means may very well exist. How can we leverage the potential of nonviolent direct action in the U.S., in the context of the nuclear ban treaty? This should be a question not only for those of us with a history of organizing, joining and/or supporting people who risk jail and imprisonment, but also for the broader U.S. disarmament movement that includes those working in the United Nations and with allies in government for more than simply “arms control”. Education about, training and preparation for nonviolent action are still essential, and surely, one good training exercise might be asking: How will our resistance communicate our “joy, possibility and vision”? This is well said Frida. It’s tragic nuclear weapons have taken a back seat for so many. The nuclear missile tubes are filled in out here on the plains of South Dakota but the B-1 bombers still can fly with a belly full. We’ll have our third Satyagraha Institute in the nearby Black Hills this August, training folks in Gandhi’s nonviolence as a way of life. People need to understand the “holding on to truth” alternative and discover ways to get the bomb out of their own heart. At the moment, I am reading G.W. Seebald’s “On the Natural History of Destruction”; a journey into the allied’s air war and destruction of 131 German cities during WWII. A journey into the dark heart of civilization. Before our very eyes, we can now percieve the acceleration of destruction in a world that falls apart. 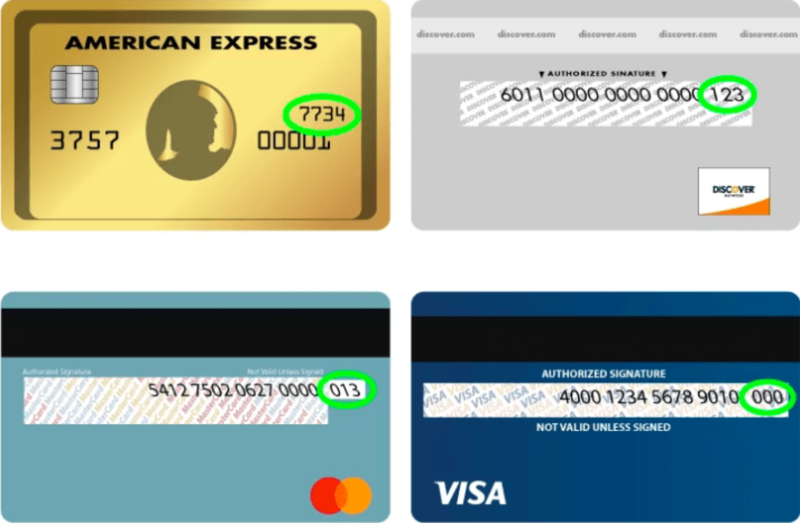 The global financial capital and the military-industrial-surveillance-parliamentary-complex, together with media industry, and supported by our own lifestyle, now destroy democracy, economy, industry, work, welfare, social core, language, education, ecology, animal and plant species, climate, and landscapes. In its wake follows poverty, unemployment, racism, structural and open violence, war, and death. Never before in history have we been so well educated and well informed, but we are treated as subjects and cannon fodder. The conclusion is all too clear: we have to turn toward the present/future, and stay, awaken, make whole what has been smashed, and not only abolish nuclear weapons, but outlaw war as a legitimate way of conflict resolution. The ground is well prepared for this step. Vote Republicans out of office. Canada must ban all nuclear weapons. the nuclear-armed states are criminal states. They have a legal obligation, confirmed by the World Court, to live up to Article 6 of the Nuclear Non-Proliferation Treaty (NPT), which calls on them to carry out good-faith negotiations to eliminate nuclear weapons entirely. None of the nuclear states has lived up to it. The United States has violated the agreement much more than others. It’s in the lead in violating the NPT”especially this administration, which has stated that it isn’t subject to Article 6 and has developed new nuclear weapons systems. The Non-Proliferation Treaty is just one of a collection of treaties. An international poll found that the United States is ranked far in the lead as “the biggest threat to world peace today,” far ahead of second-place Pakistan, with no one else even close. Richard Nixon in 1974, when he was threatened with impeachment told reporters, “I can go into my office and pick up the telephone, and in 25 minutes 70 million people will be dead. Now there’s Trump. It would not be prudent to make enemies of both the Muslims and the Chinese since they outnumber us 10 to 1.